Yu Ting Yuen began his journey the moment he could hold a pencil. At the age of four, his dad bought him “How-to-draw” books, this was the first step of his craft. Ever since, his passion for drawing had consumed him. Always showing these drawings to his parents to make them smile and forget about the stress of daily life. Yu Ting loves to be creative and draws his inspirations mostly from his gaming and film experiences. 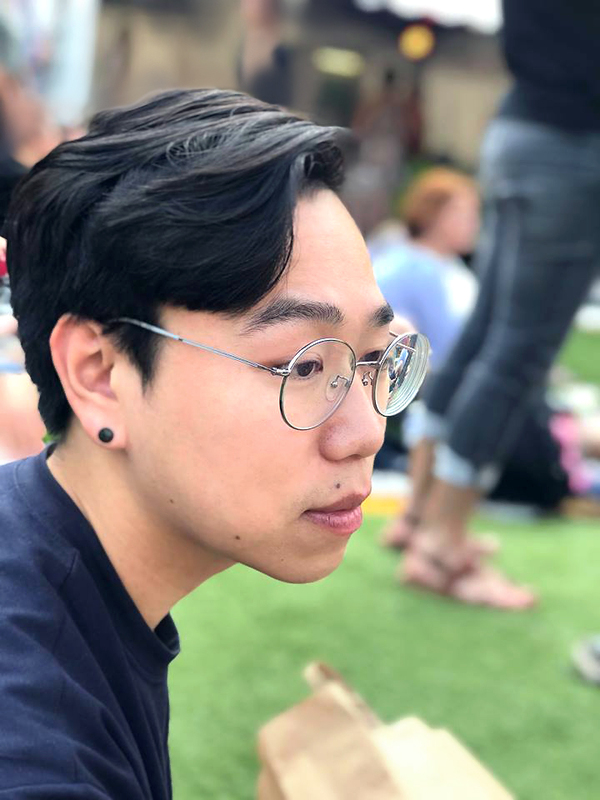 Yu Ting Has been in the visual design field for years, having had the opportunity to sharpen his skills at video-game companies and digital production agencies, such as Sony Guerrilla Games and MediaMonks. At the moment he is working on all kinds of different projects and specializes in Conceptual design. If you have any further inquiries regarding; Freelancing rates, Availability, Advertising opportunities, Work experiences, etc. Feel free to contact me at yt.liam.chiu@gmail.com or visit my LinkedIn page would you require any additional information.